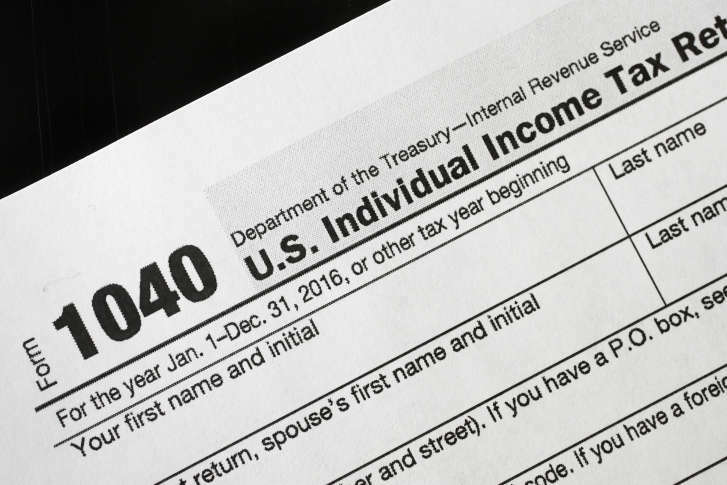 "A high volume of questionable returns" led Maryland to suspend processing electronic tax returns from 20 paid tax preparers. Find out which firms are on the list. “These tend to be fraudulent returns with phony information in them,” Comptroller Peter Franchot told WTOP. Franchot said this is not is about “fudging your taxes” an occasional error. One Vision First (OVF) Consulting LLC, 8120 Fenton St., Suite 301b, Silver Spring, Md. The 20 firms listed above are in addition to 68 businesses blocked last year. Franchot used the announcement about the 20 firms to push for greater power to go after tax cheats through the judicial system. “Right now we’re pretty much only allowed to not send them the false refund, not process their tax returns. We don’t have the investigatory power and justice relief we need to really put some of these people behind bars,” he said. If you suspect fraud, call 1-800-MD-TAXES (1-800-638-2937) or email TAXHELP@comp.state.md.us. Editor’s note: This story has been updated to reflect the updated list of tax preparers the comptroller’s office blocked in 2016.